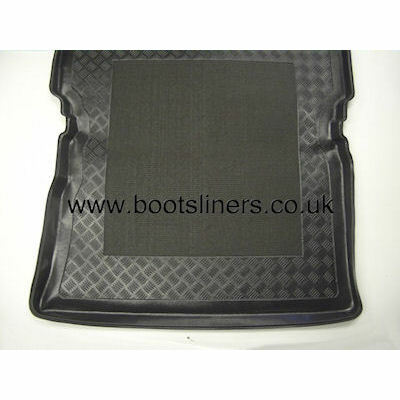 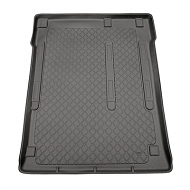 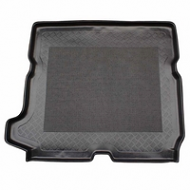 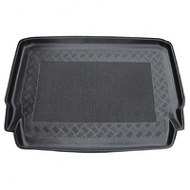 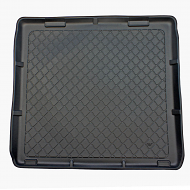 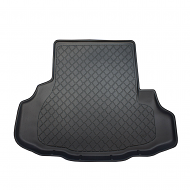 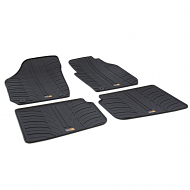 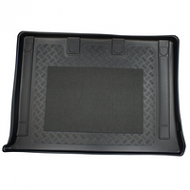 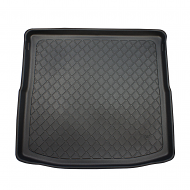 MERCEDES VITO BOOT LINER 1997-2003. 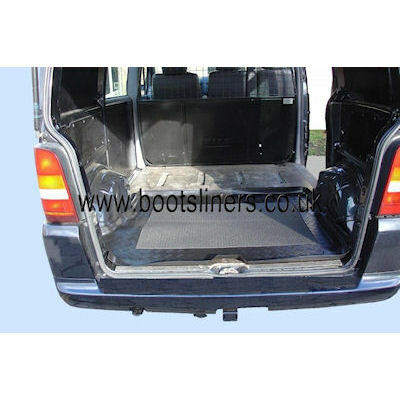 This is fully molded to fit the boot of your van, fitted in seconds. 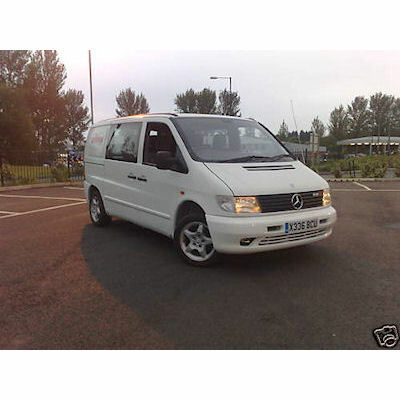 Near identical to dealer items but much cheaper.